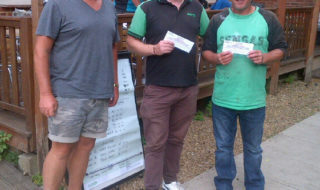 What‘s been happening at the Angling Trades Association this month? Well, it certainly seems to have been a busy time for all concerned. 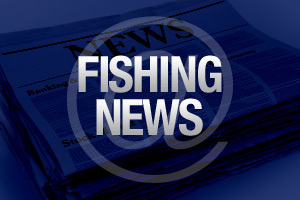 One of the biggest names in the tackle trade has joined the Angling Trades Association. Alnwick-based Hardy & Greys put pen to paper recently and ATA chairman Sean O’Driscoll is looking forward to the company’s involvement. The ATA has won its appeal against a £12,000 VAT bill received after the 2004 National Fishing Week event. HM Revenue & Customs had claimed that the association had to pay VAT on monies received through sponsorship (which had not been charged). After many letters and telephone conversations HM withdrew its claim, acknowledging that the advice it had originally given was, in fact, wrong. As a member of the Angling Trades Association you have exclusive access to a wide range of FREE fact sheets to assist you in running your business. With almost 100 fact sheets available, this library of information is comprehensive and easy to use. These fact sheets are designed to complement the ATA Business Support Helpline by providing information on the subject concerned. Assistance should always be sought from one of the ATA’s specialists on the Business Support Helpline before any action is taken. If you are interested in finding out more contact Luke Chadbourne on 02476 414999, ext 204. 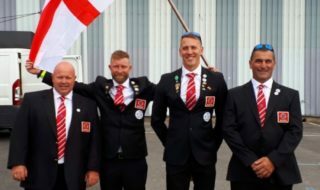 As well as securing funding to the tune of £1,800 each for nine British companies exhibiting at this year’s EFTTEX that is being held in Prague, the ATA secretariat will be on hand to ‘look after’ British visitors. From its stand ATA chairman Sean O’Driscoll and the Sports Federation’s operations director David Pomfret will be offering hospitality and assistance. Whether you are a member or not, you are more than welcome to drop by for a drink. Following the news that the ATA has managed to secure funding to the tune of £20,000 from the Environment Agency, the association is delighted to announce it has received the support of angling governing bodies. 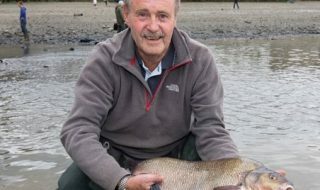 The National Federation of Anglers, the Salmon & Trout Association, the National Federation of Sea Anglers and the British Disabled Anglers Association have all given the thumbs up to the event.